Do you like big cubes? 4×4? 5×5? Let’s try 11×11 Rubik’s Cube! 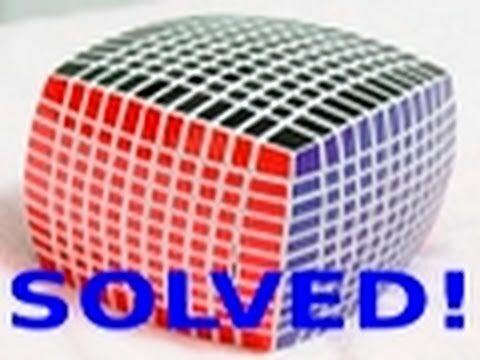 Patrick Bossert was just 12 years old when he published the book You Can Do the Cube with the Rubik’s Cube solutions. It sold over 1.5 million copies and became the global best-seller of 1981. 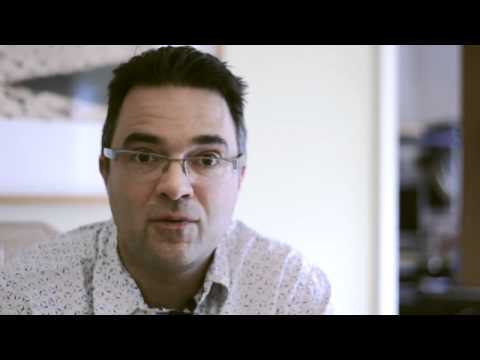 In this nice video, he tells how a 12 years old child became a best-seller writer.